To create working hours different from default, you have you go to Organization-> User management-> Working hours and add new working hour. Select number of hours to each day Desired name and working hour. 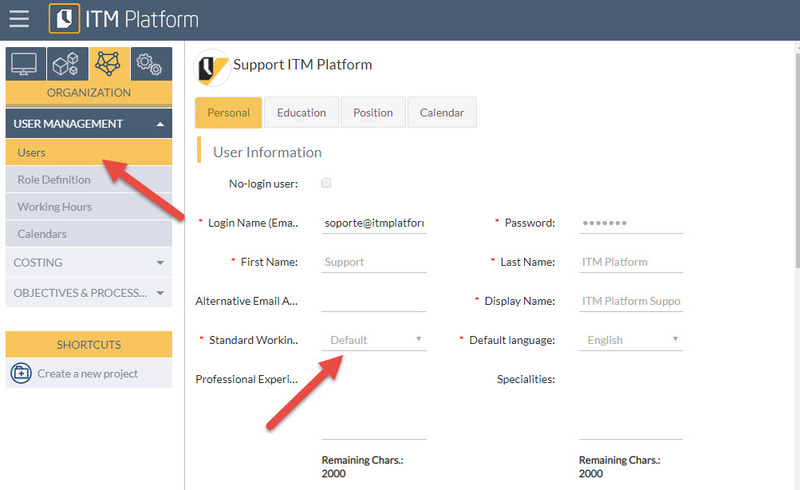 Then, this schedule Assigned to your users on User management section.